This quality Sake is produced in the United States. It is a Junmai-shu style and a unique blend of two carefully selected sakes; the rise was milled to 60% and 70 % by our sake master and the result is a rich, complex sake. It is full bodied with hints of honeydew, papaya, anise and roasted nuts. Well balanced and finishes long and smooth. 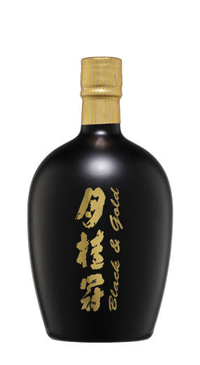 It makes a great sipping sake and also very versatile with food such as duck, grilled chicken and pork, scallops and steamed shellfish dishes. It is best enjoyed at slightly chilled or at room temperature. This is a sulfite and gluten free product.